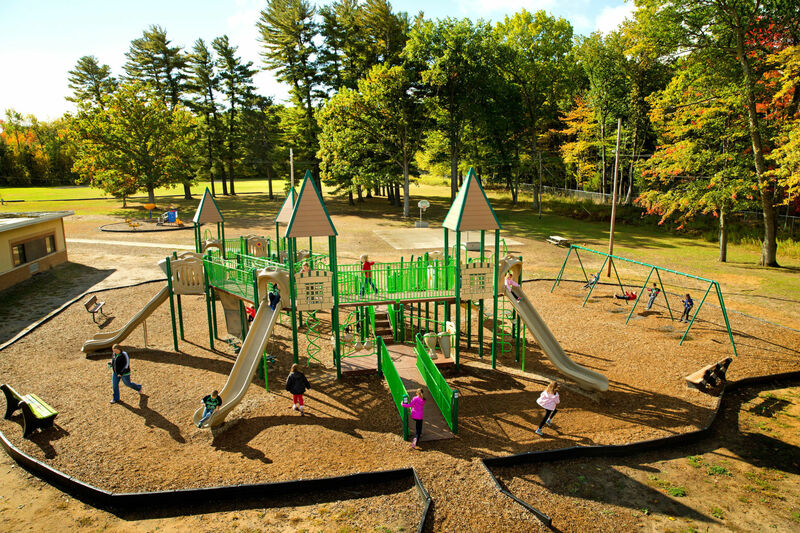 Apply for up to $25,000 in Playground Funds! 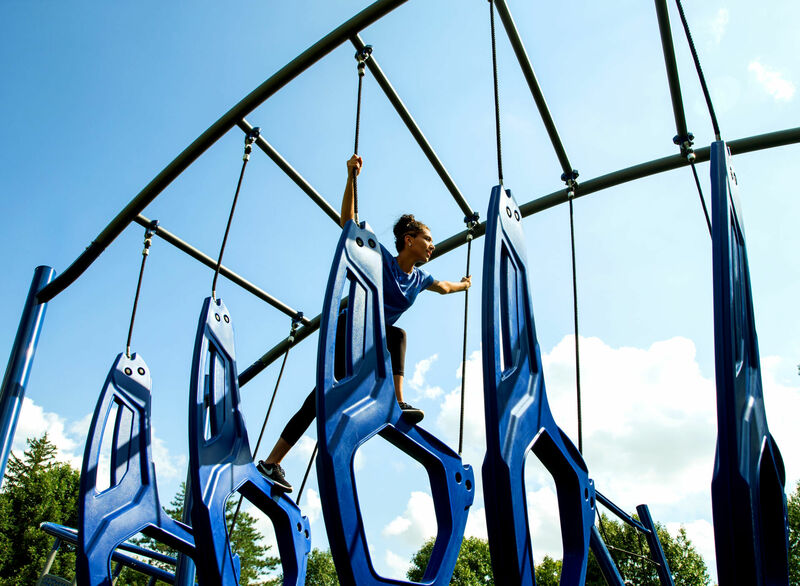 GameTime is giving schools the opportunity to receive funding towards the purchase of eligible play systems. 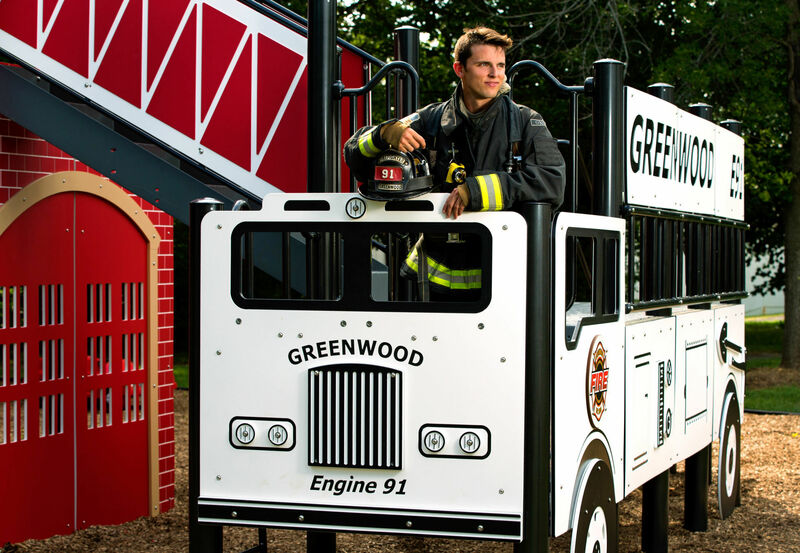 This offer is only available for a limited time, so be sure to apply now! 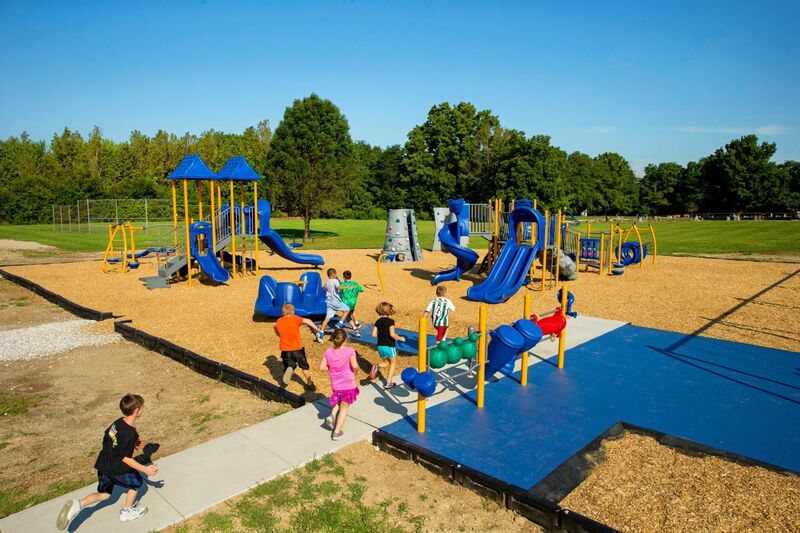 Each year, Sinclair Recreation works closely with Carter's Kids to design, provide, and install playgrounds nation-wide. 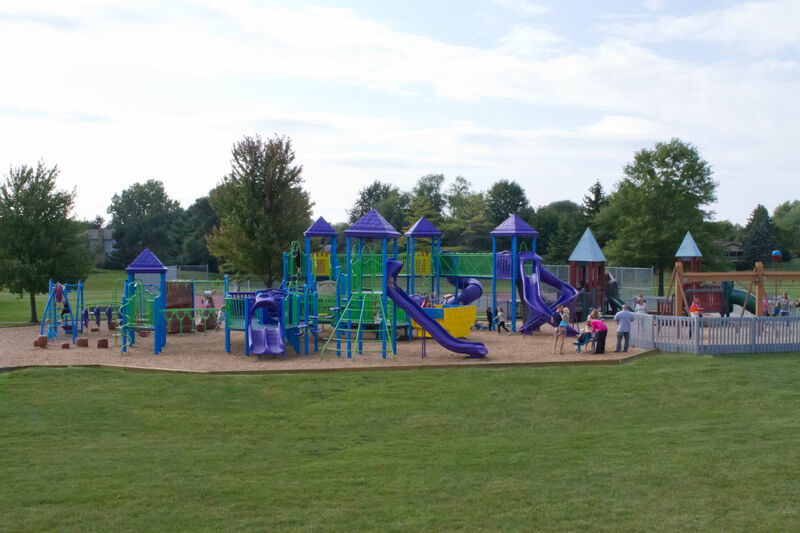 As of January 2019, Rich and Diane have attended 72 community builds to help enrich communities through play. New! 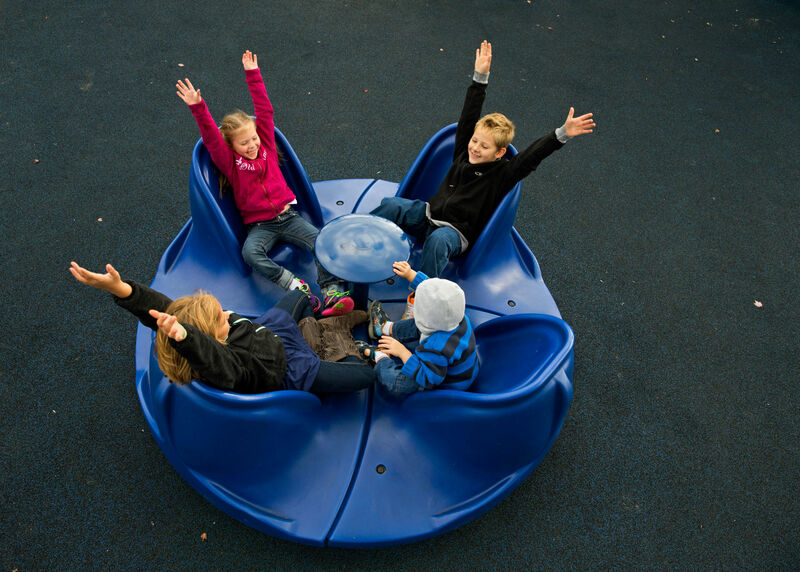 Modern City Play Systems! 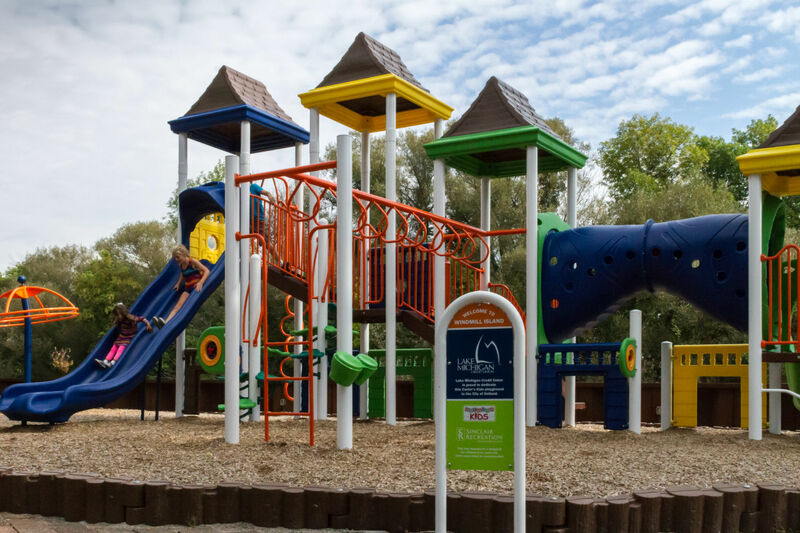 GameTime's newest play systems combine architectural style with play science to create a beautiful, exciting and fun addition to any cityscape or local park.